Since 1964, the Cape May - Lewes Ferry has been ferrying people and vehicles across the 17 mile width of the Delaware Bay between New Jersey and Delaware. Over the years the ferries (5) have carried over 20 million people on the 80 minute cruise. The 300+ foot ferries (longer than a football field), can carry up to 1000 passengers and 100 vehicles. The ferries make 10 -12 crossings a day during the summer, with a reduced schedule in the winter months. The ferries carry both foot passengers and vehicles and their drivers and passengers. 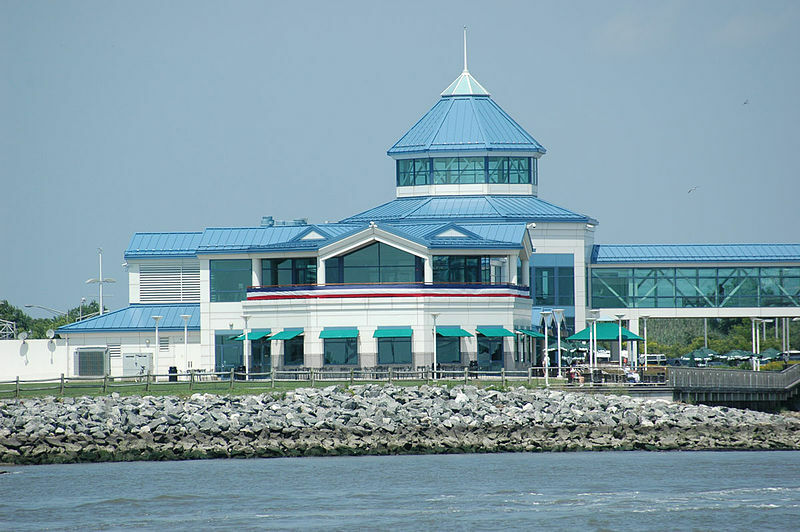 On the Jersey side, visitors can see Victorian Cape May, and such other local attractions as the Cape May Zoo, Coldstream Village or make arrangements to visit the casinos in Atlantic City. Delaware offers the historic town of Lewes. the beaches at Rehoboth Beach and plenty of outlet shopping.